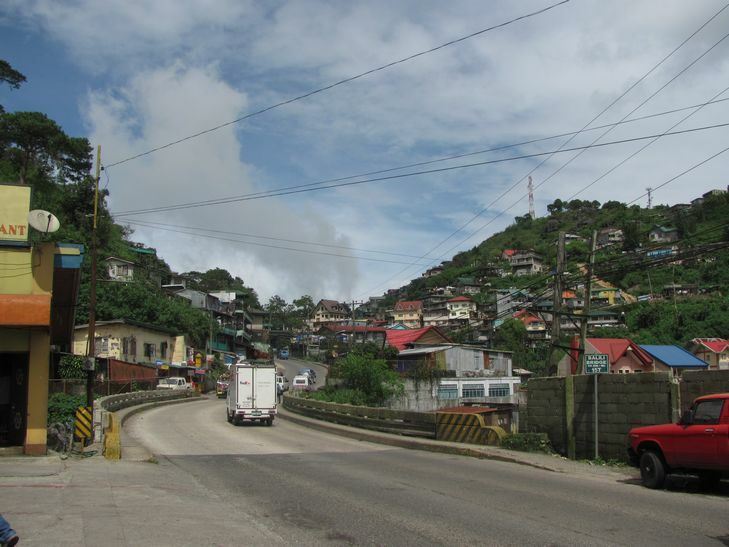 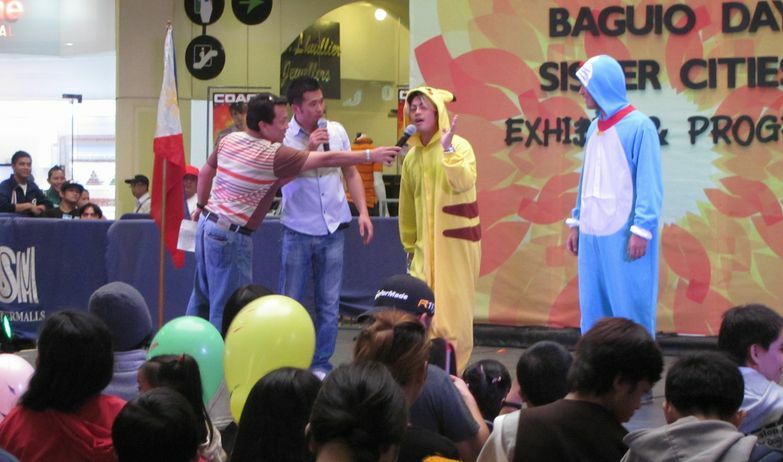 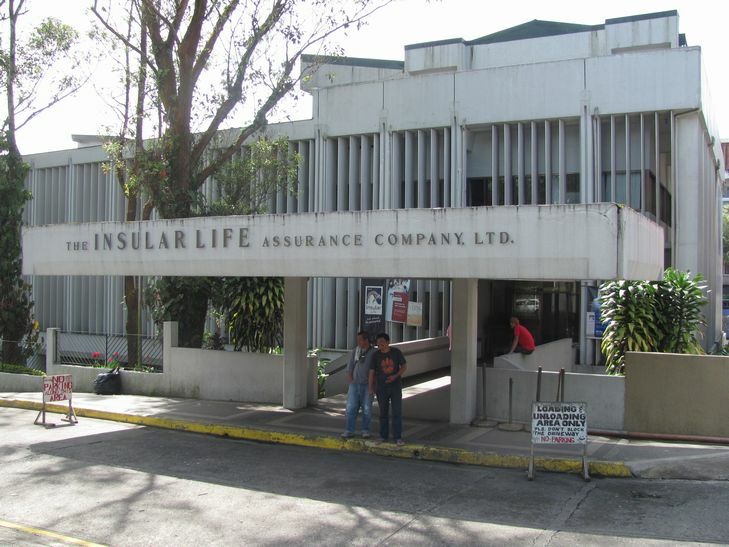 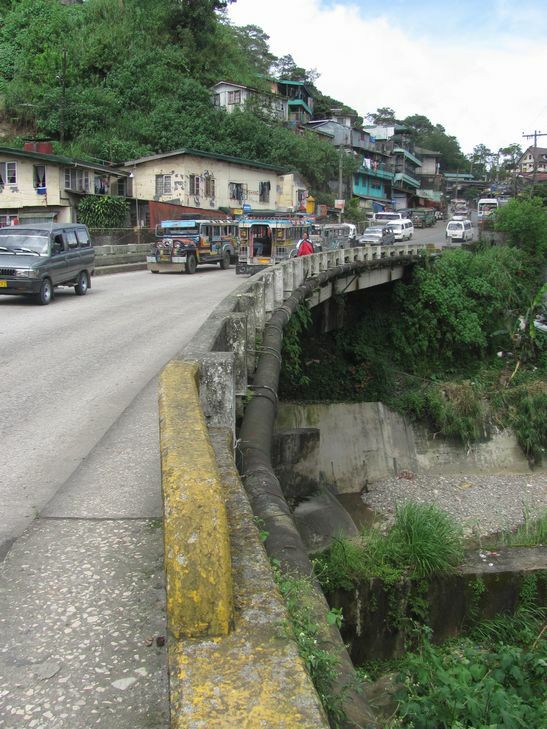 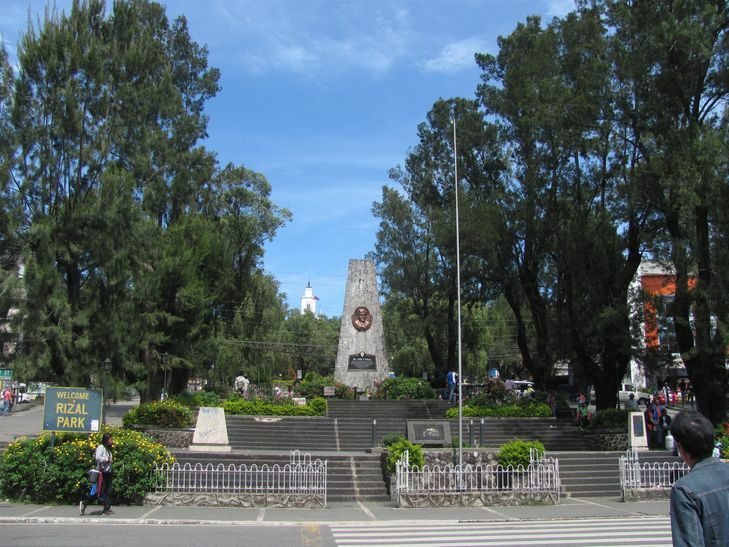 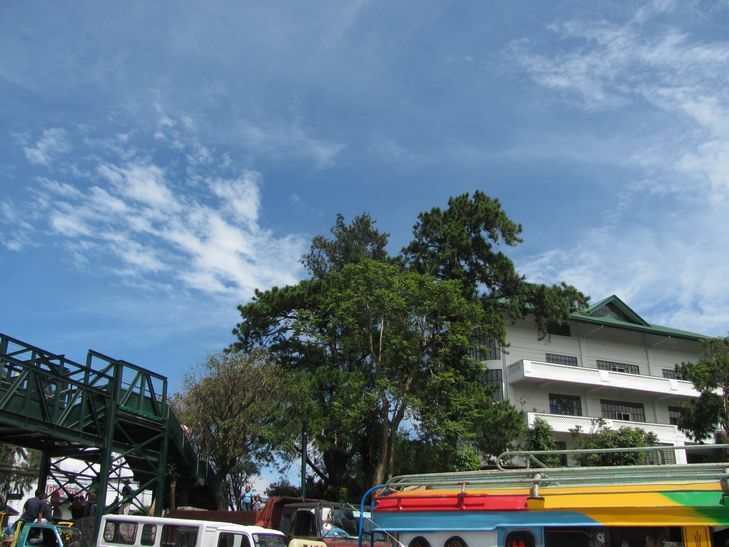 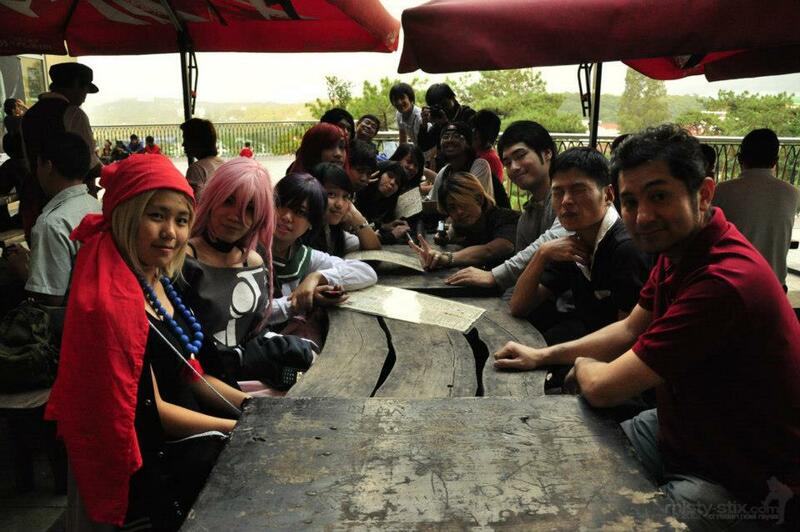 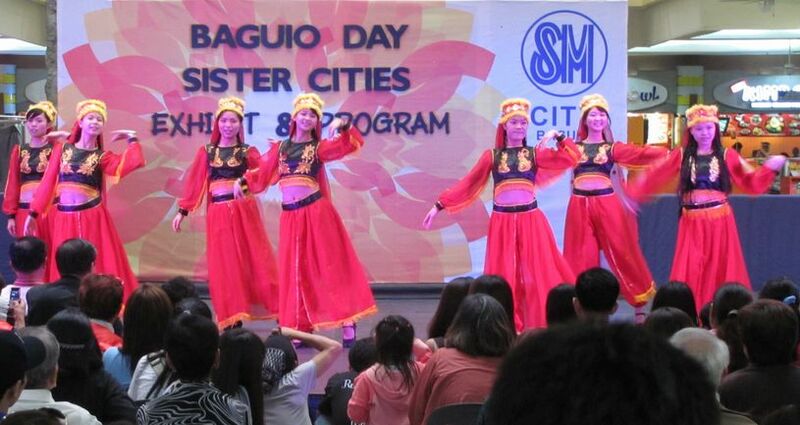 Abong and JANL cooperated to the event of Baguio city. 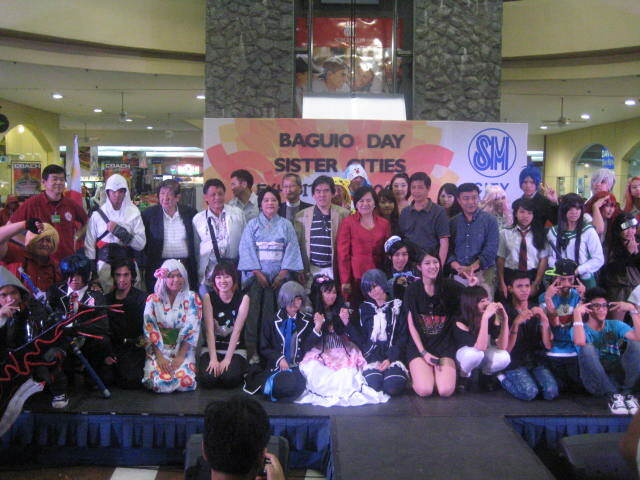 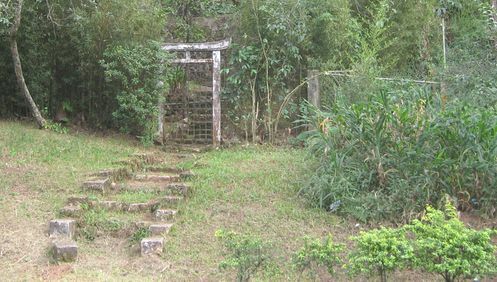 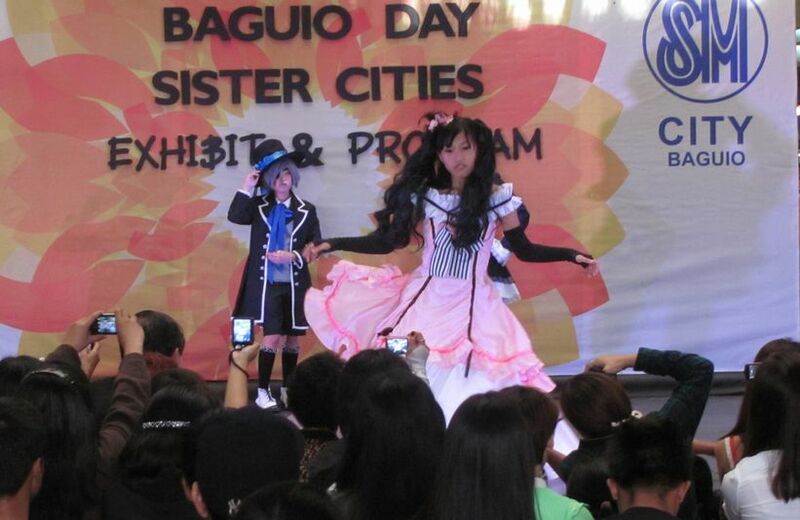 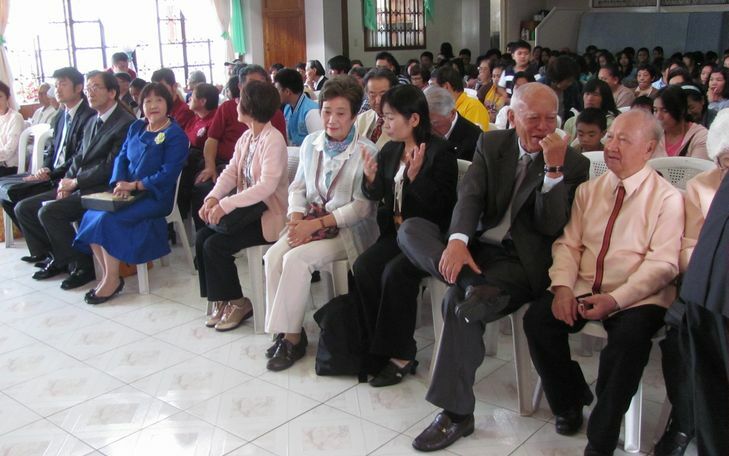 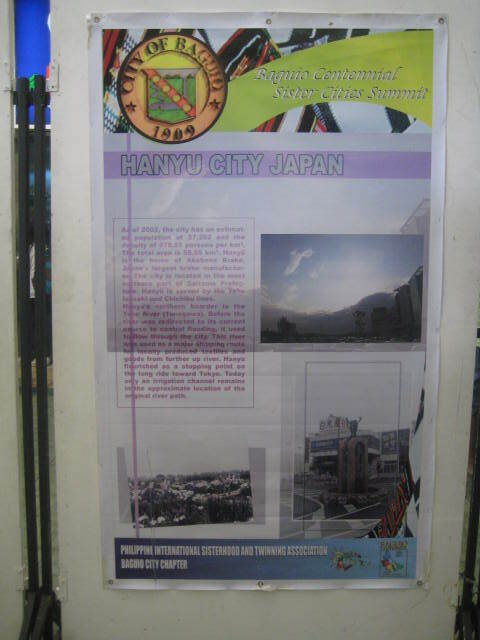 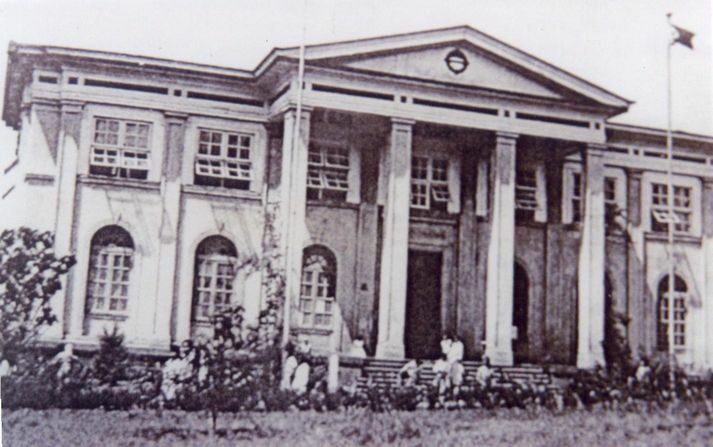 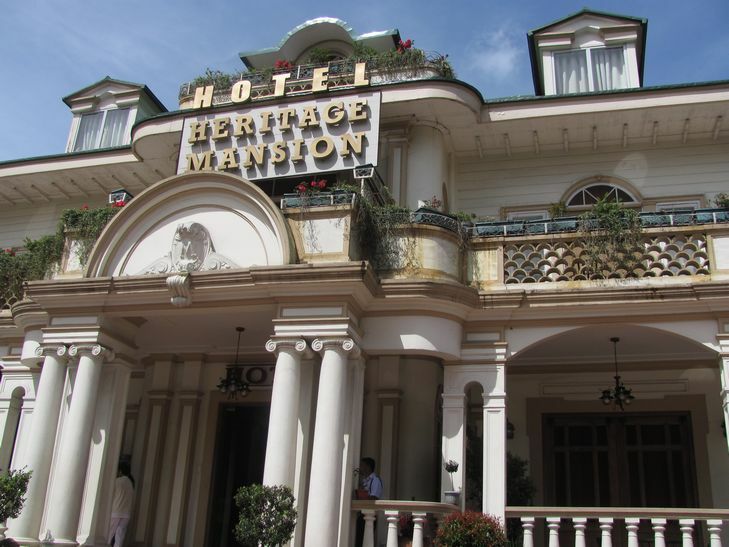 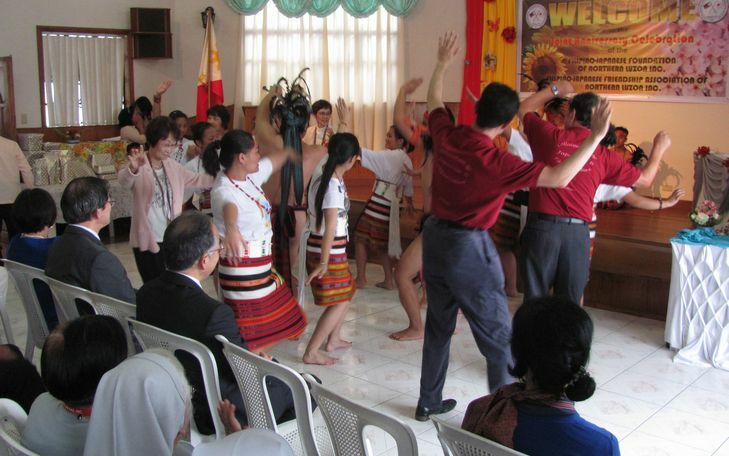 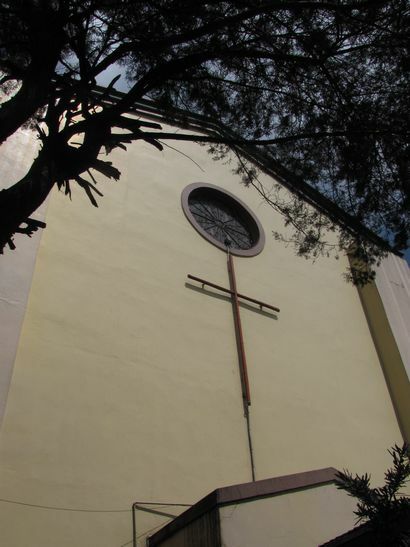 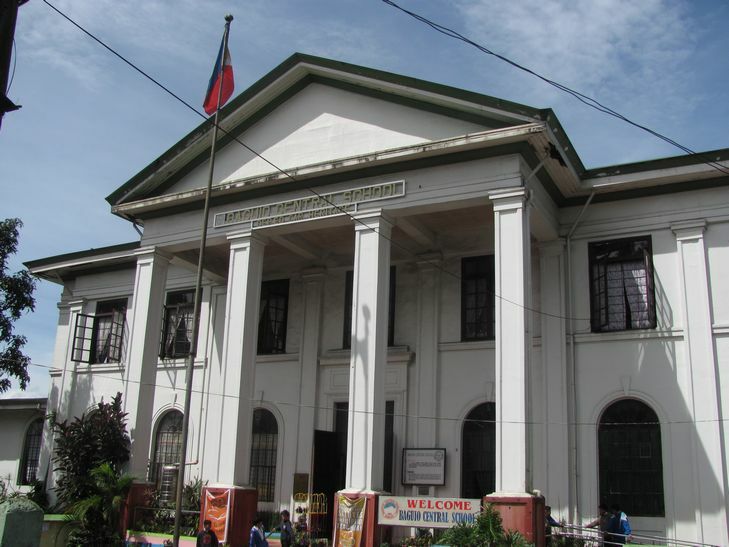 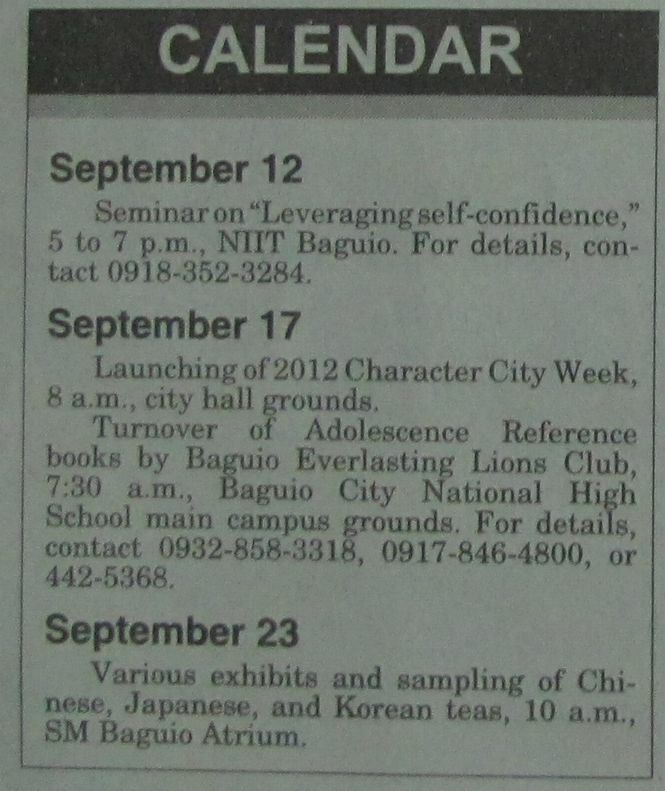 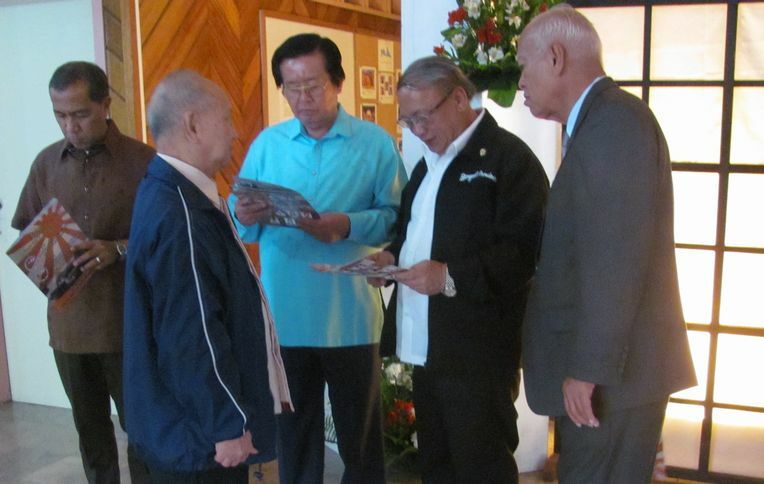 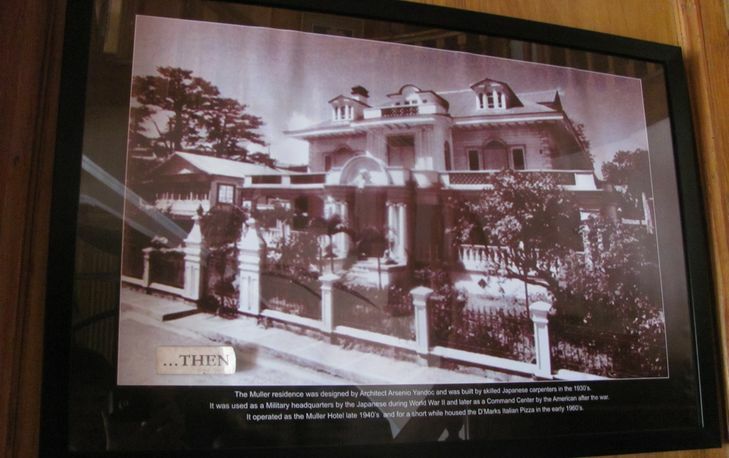 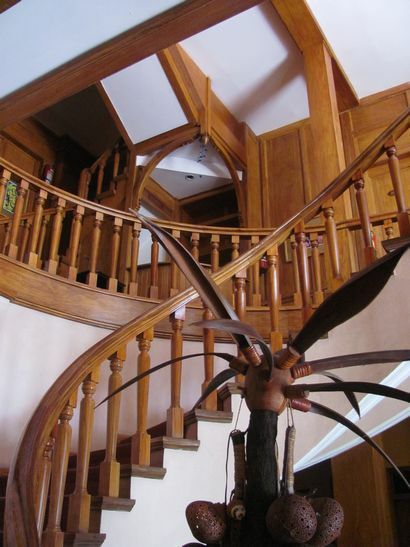 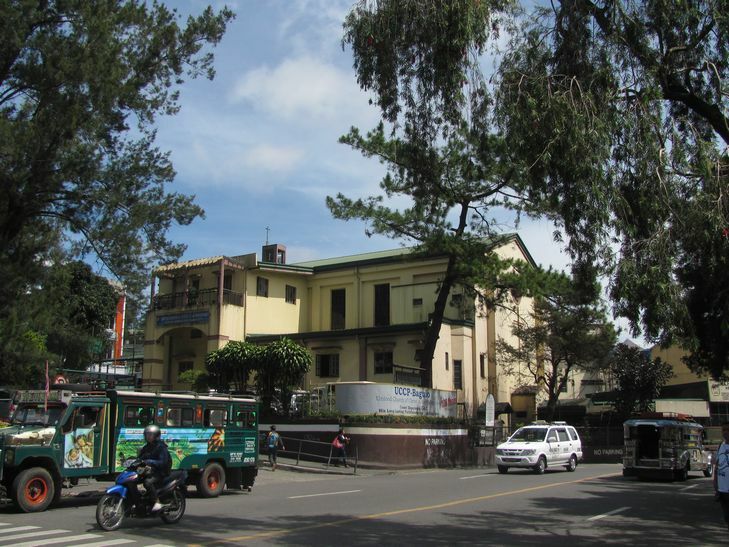 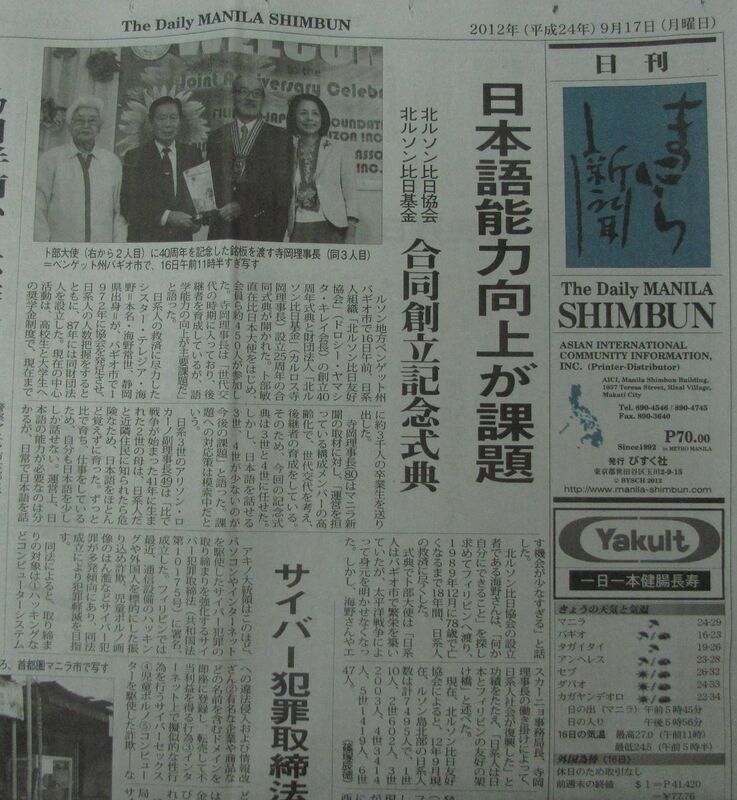 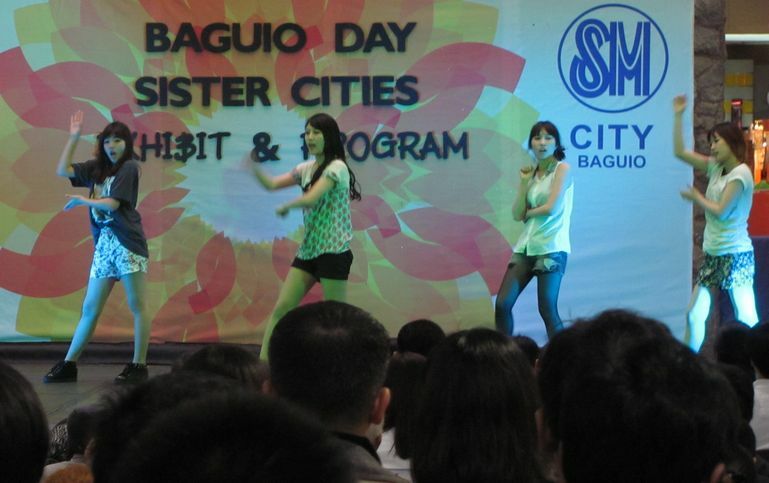 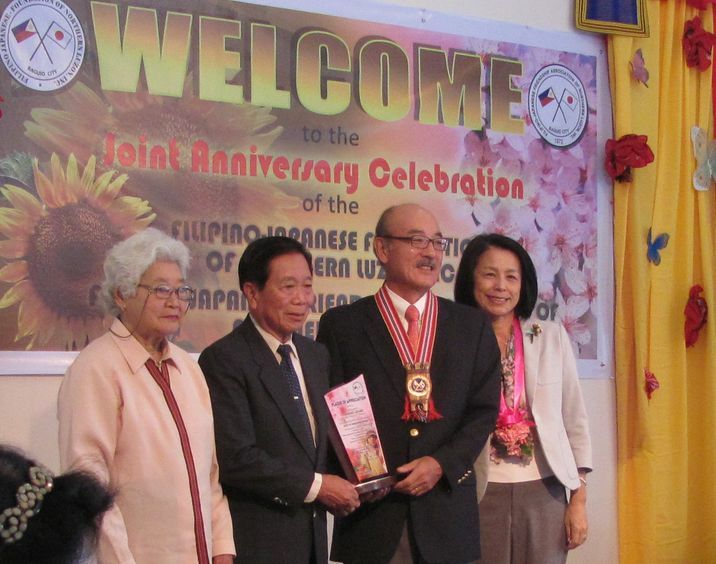 on Sep.23(sun) for "Sister City Exhibit" held by Baguio City. 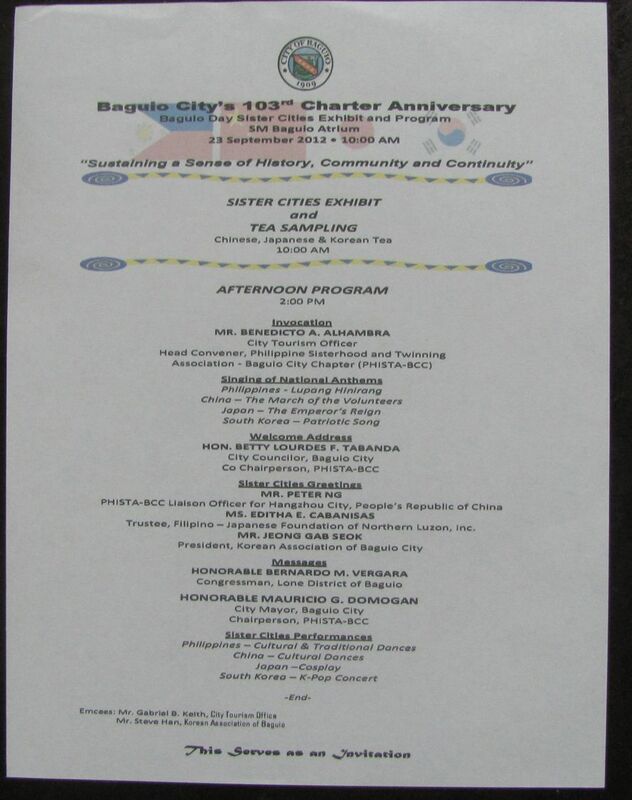 for the detail, pls click the above mentioned web page. 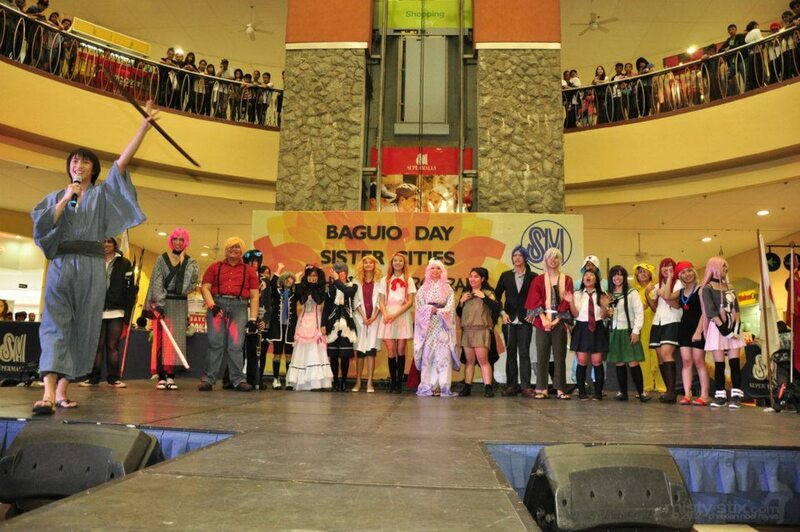 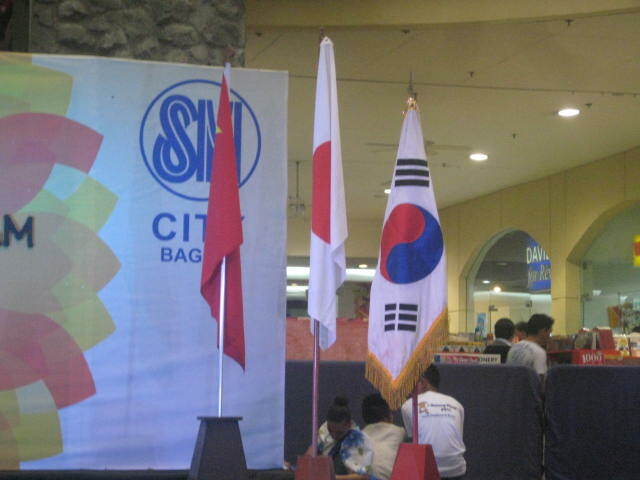 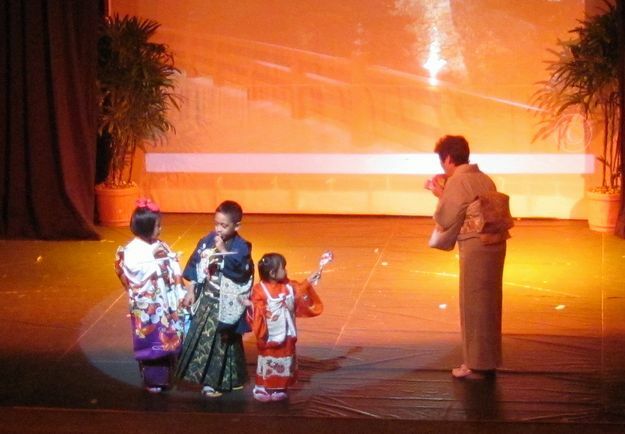 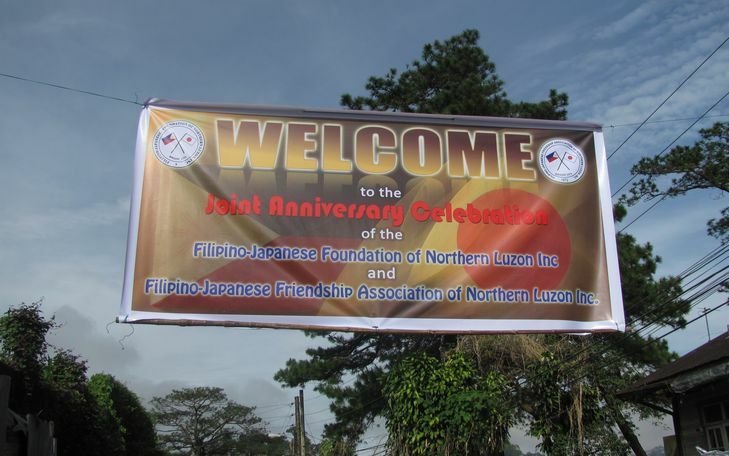 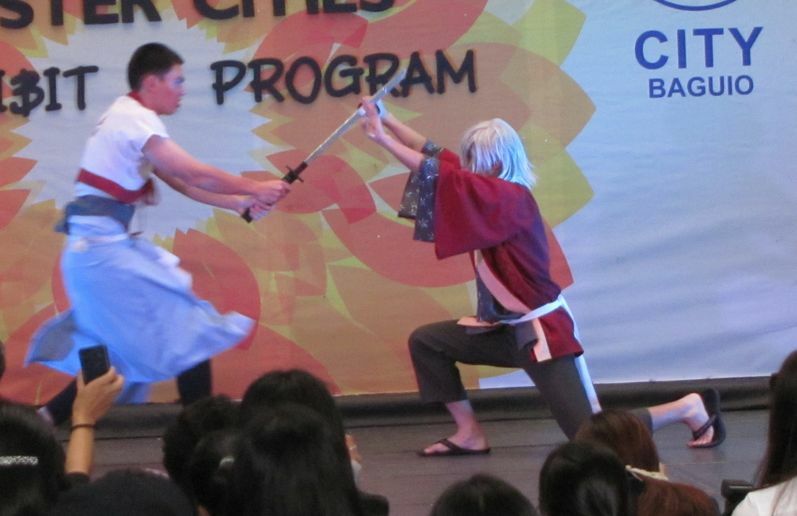 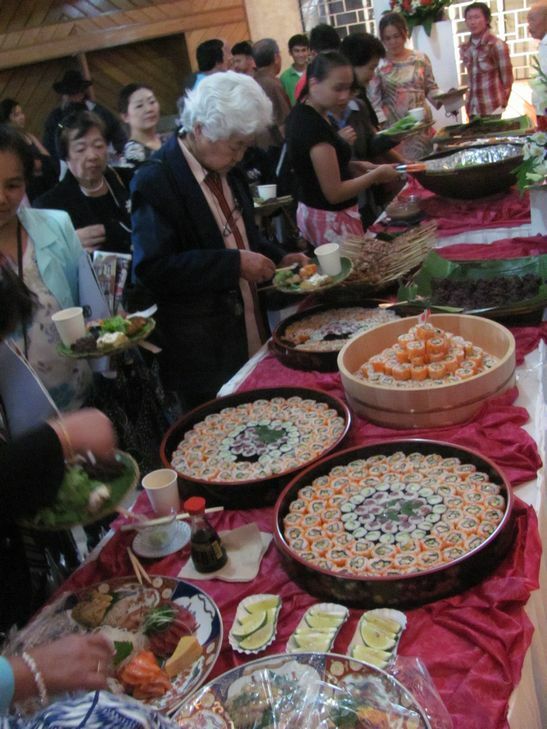 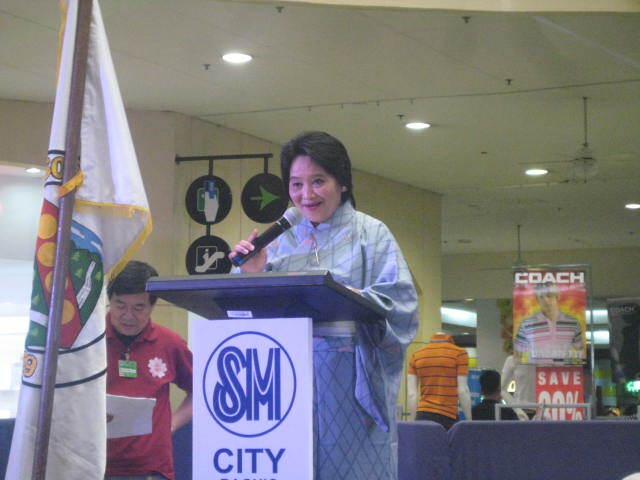 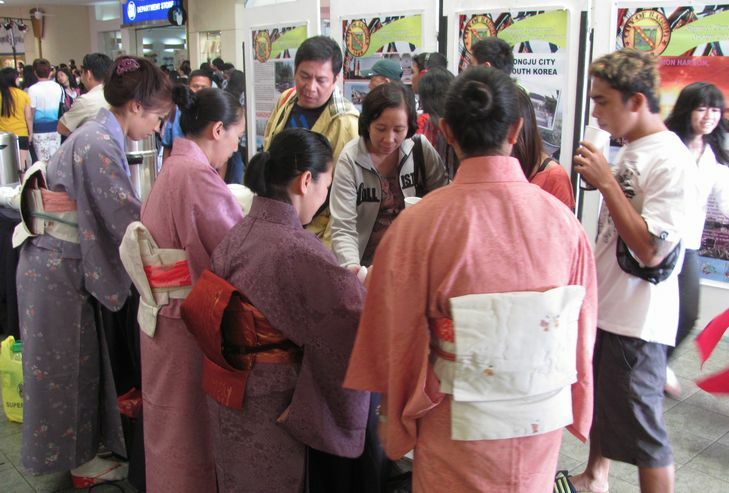 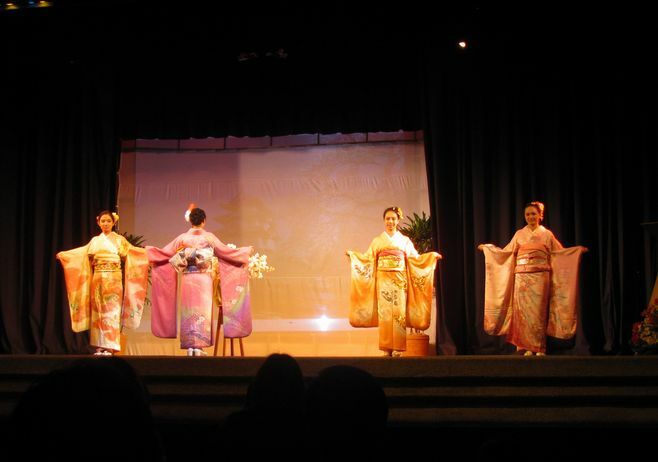 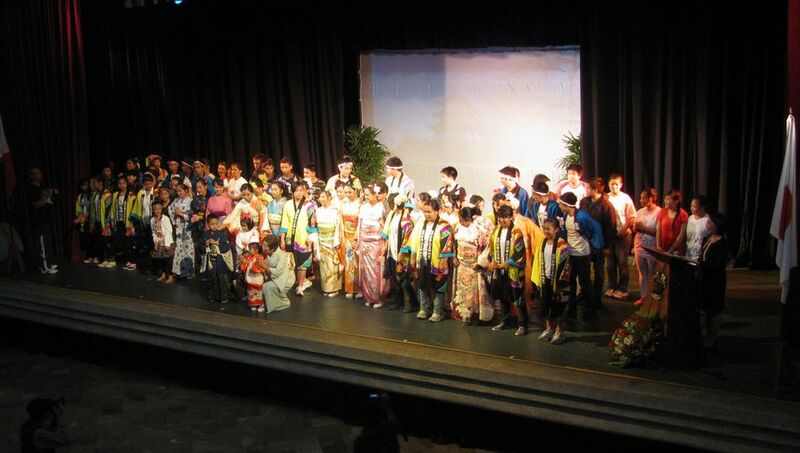 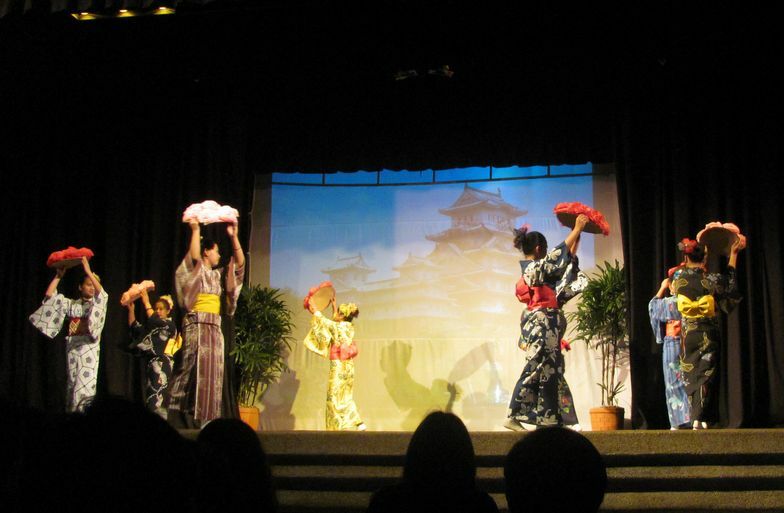 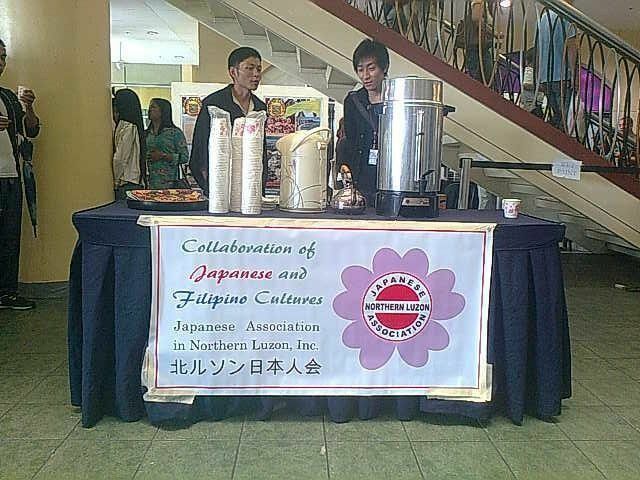 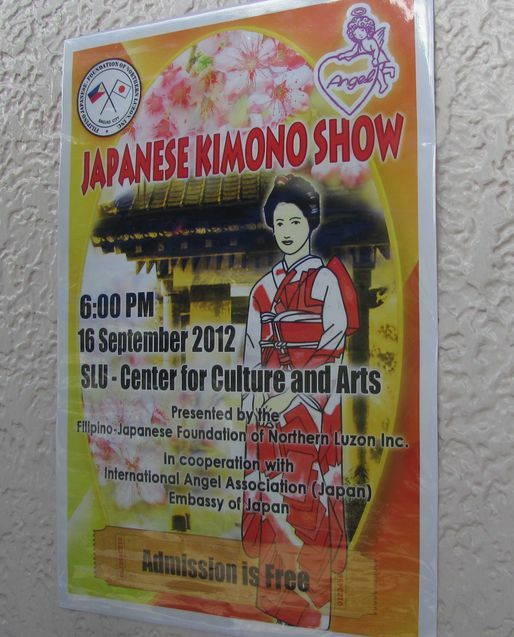 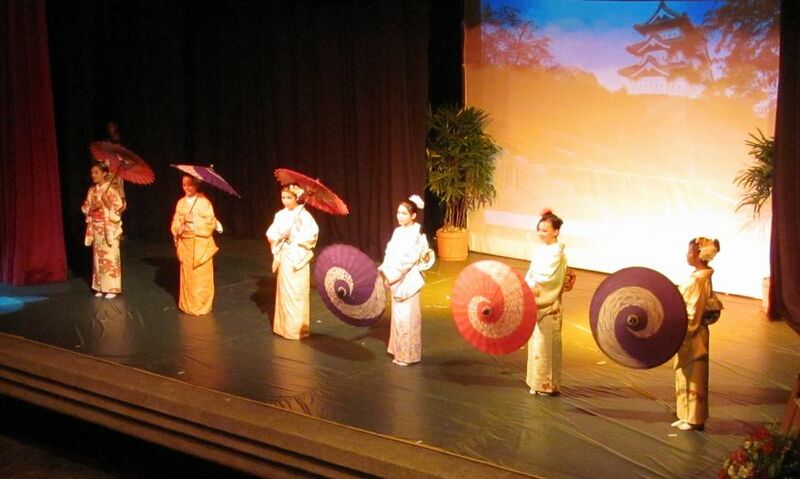 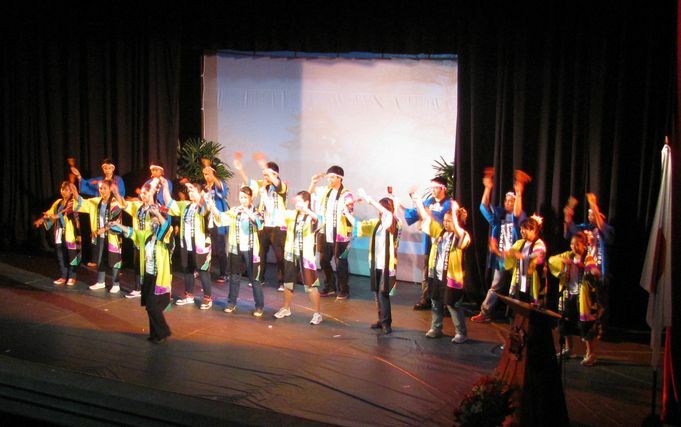 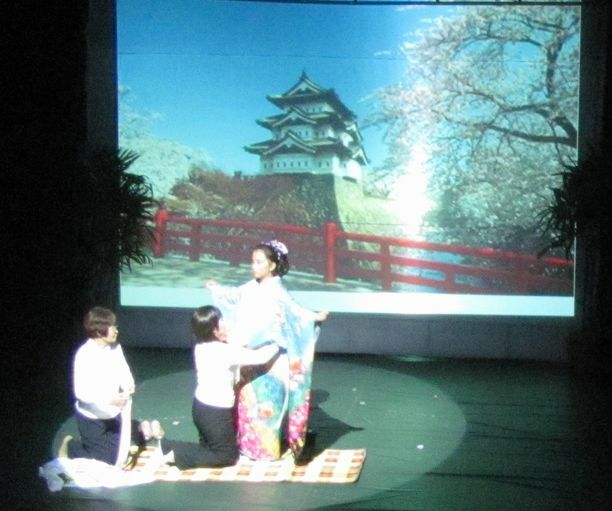 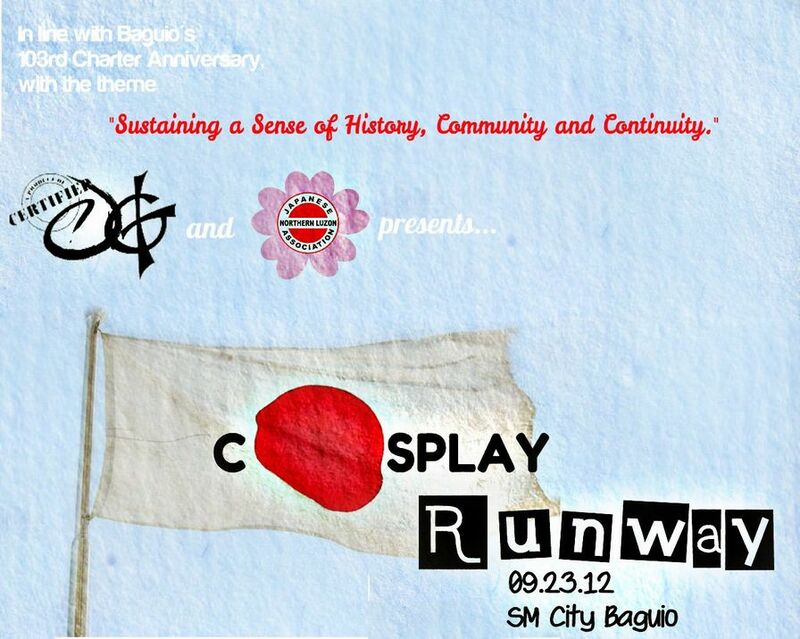 KIMONO show was held on Sep.16, 2012, in Baguio city. 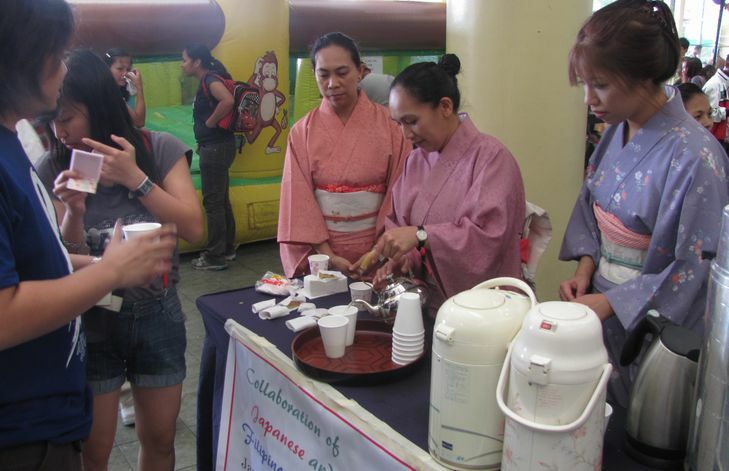 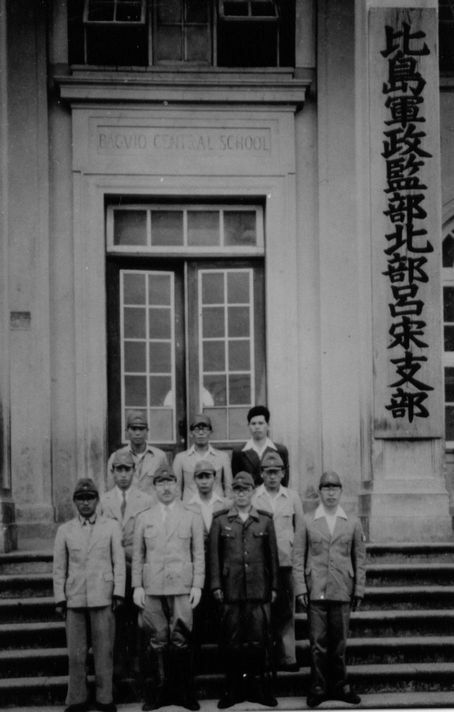 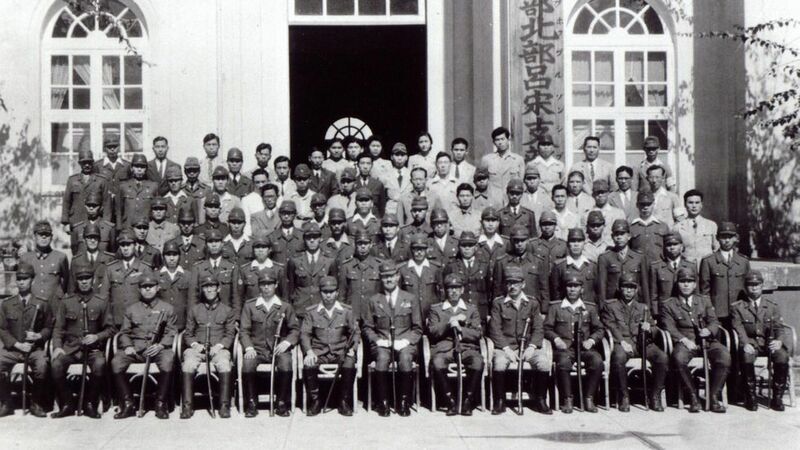 All events on Sep.23 will start at 2PM including Tea Service.